When planning to learn how to drive a vehicle, it is important to enroll in a reputed driving school. Palos Verdes Driving School is one the best-known driving schools. They provide a safe and educational training environment for the beginner student or someone looking to brush up their skills. 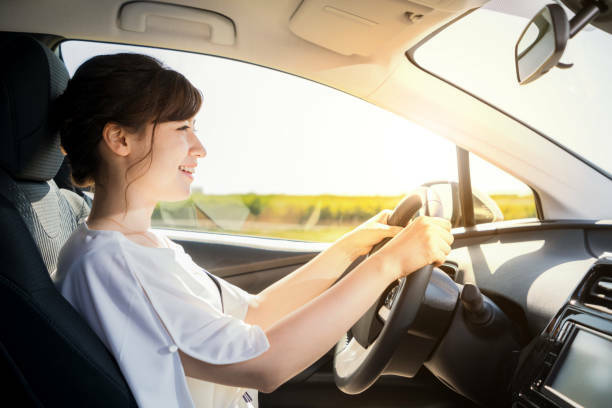 It has skilled instructors and a comprehensive program for the students to master the needed skills to pass their test and obtain their license. A reputed driving school also provides all information needed to obtain one’s permit at the DMV. It has been serving places such Palos Verdes and Redondo Beach for over 30 years. The drivers education program in Palos Verdes driving school is a 30-hour course which is approved by the California Department of Motor Vehicles. The in class Palos Verdes drivers education program is taught in 5 sessions. Four of the sessions consist of book work, power point presentations and watching videos which are prepared by the driving school. The last session is the exam in which several quizzes are administered followed by a final exam. Once a student has passed the course they are off to take the written test at the DMV to obtain their permit. These types of programs are also conducted by Redondo Beach Driving School. Redondo Beach Driving School also provides driving lesson on Stick Shift, also referred to as manual transmission. These lessons are offered seven days a week. The stick shift student will meet at the South Bay location. Stick shift lessons are payable by cash at the time of the lesson. These classes provide coaching to the students who already know to drive an automatic car and have a permit or license. This driving school offers courses for experienced as well as new drivers and ensure that they will become a responsible driver and drive safely on the roads. It is for their own, as well as, other’s good that they learn to drive safely. Get enrolled in a reputed driving school and learn from an experienced instructor. They will also help you in acquiring license with ease so you can drive without any hassle.